Timeform’s just-published Racehorses of 2015 annual pays tribute to a number of the Coolmore-associated stars who raced last year. 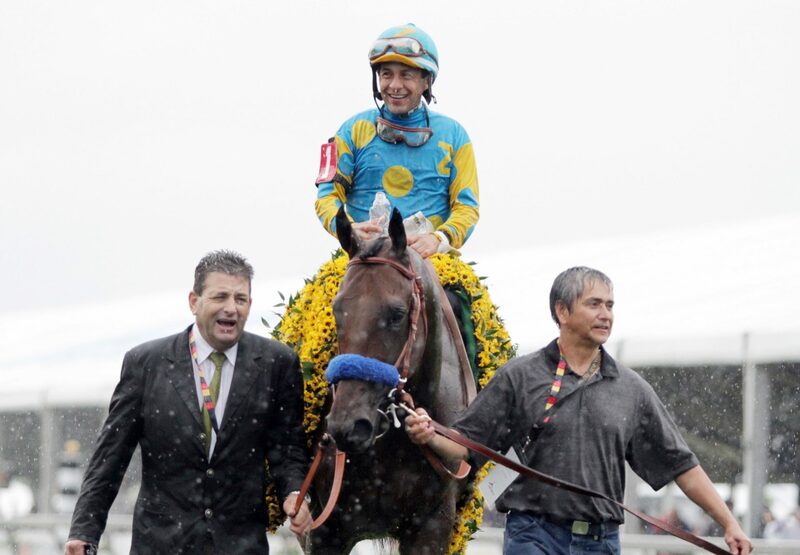 Understandably topping their global ratings was the brilliant American Pharaoh, who has retired to Ashford Stud in Kentucky for the 2016 season. 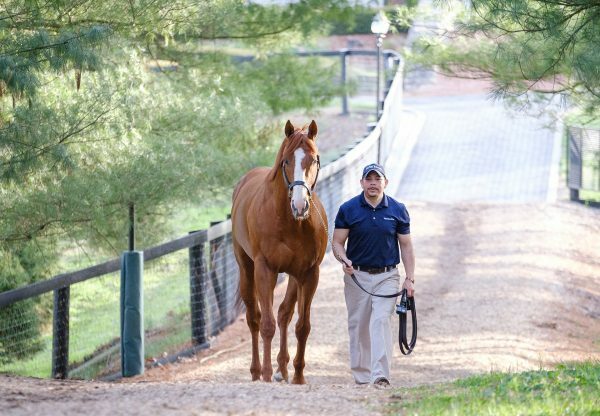 As well as becoming the first US Triple Crown winner since 1978, he uniquely went on to add the Breeders’ Cup Classic to his resume. 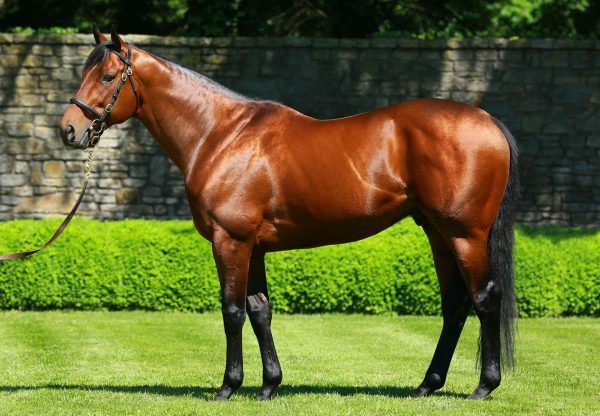 He was rated 138 by Timeform, who commented that American Pharaoh “earned the joint-highest rating (with Cigar) of any North American-trained thoroughbred since Timeform began publishing ratings for that continent’s best horses in 1993”. Coolmore’s influence in Europe was equally marked with the mighty Galileo siring the champion two-year-old filly Minding (3f Galileo-Lillie Langtry, by Danehill Dancer), champion three-year-old filly Found (4f Galileo-Red Evie, by Intikhab) and champion stayer Order Of St George (4c Galileo -Another Storm, by Gone West). 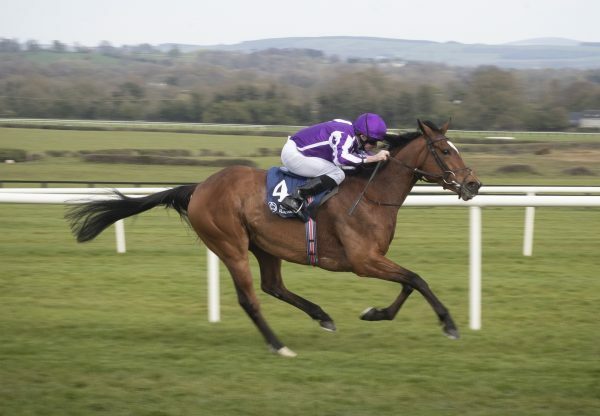 Meanwhile, the future Coolmore inmate Air Force Blue (3c War Front-Chatham, by Maria´s Mon) was Timeform’s champion juvenile of 2015 and - on a mark of 128p - ranked as the best juveniles of modern times bar Galileo’s son Frankel. 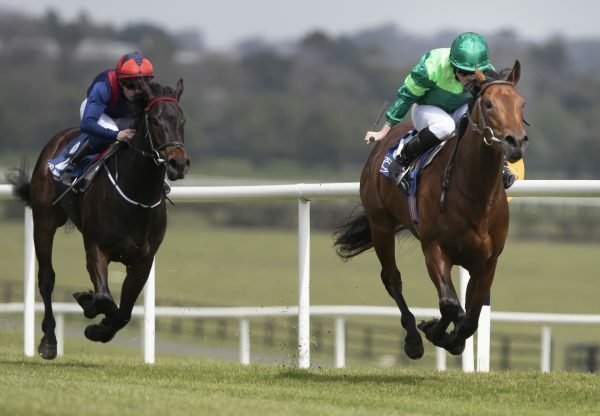 “None of (Aidan) O’Brien’s previous champion two-year-olds has been rated so highly as Air Force Blue, who is the best champion of his age group for nearly 20 years, with the exception of Frankel,” they commented.